I have had loads of experience helping people solve their computer related problems. I spent 2 years as a customer service rep at CompUSA, 1 year as Service Writer at CompUSA, and worked as a Technician at CompUSA for 2 years or so. 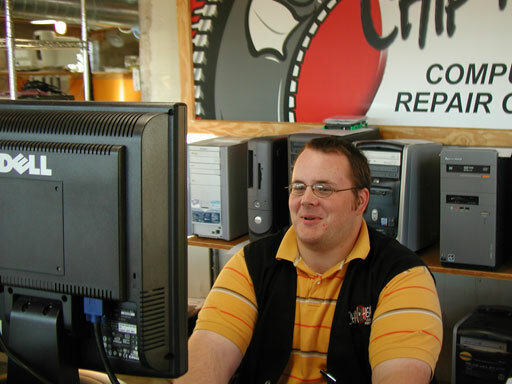 But even after all that I was impressed with the level of expertise I found here at Chipheads. Is this job stressful? I really don’t get stressed out. I keep customers informed as much as possible, repair computers fast and efficiently, and stick the main rule we have around here: No Surprises. Customers appreciate that.